Today's Chief Information Officers must be an entirely new breed of technology leader. With ever-changing demands from the business, and in an increasingly technology-centric business environment, CIOs must find game-changing innovations and process improvements that make a real impact on the bottom line. 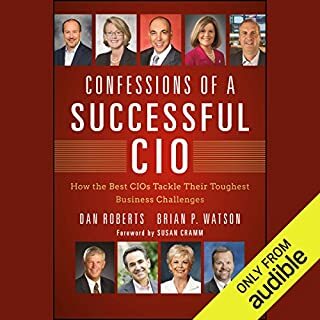 Business executives need their CIOs to be real partners - speaking the language of the business and donning their strategist caps - not just commodity managers. 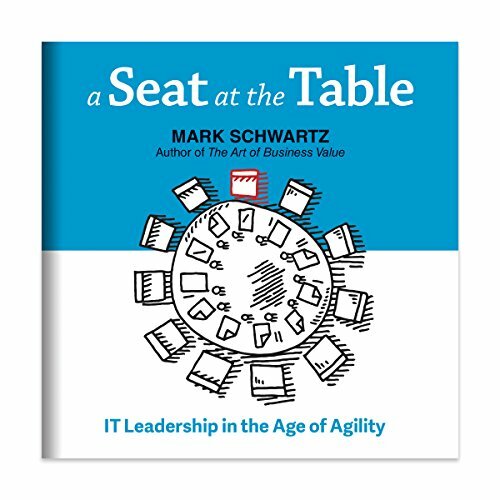 In A Seat at the Table, CIO Mark Schwartz explores the role of IT leadership as it is now and opens the door to reveal IT leadership as it should be - an integral part of the value creation engine. 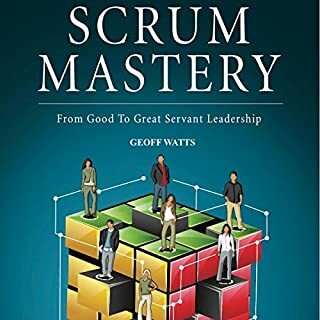 With wit and easy style, Schwartz reveals that the only way to become an Agile IT leader is to be courageous - to throw off the attitude and assumptions that have kept CIOs from taking their rightful seat at the table. CIOs, step on up, your seat at the table is waiting for you. 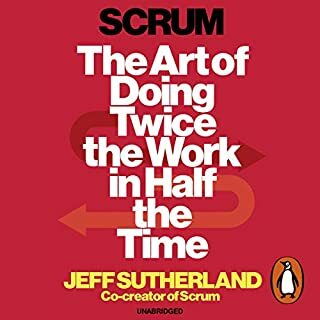 The author skills full links the philosophies of Agile to modern IT management. Very thought provoking and inspiring. 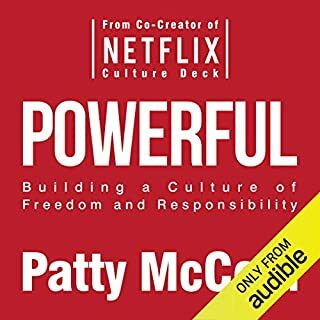 A very challenging and thought provoking audiobook to get your head around, hot-coals walking material! 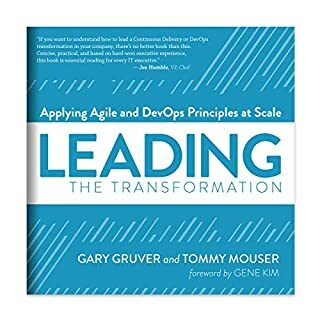 If DevOps & Agile transform how developers and engineers think, then what do IT "leaders" bring to this revolution? 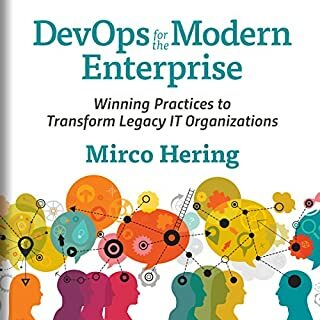 This book was an articulate treatise on the IT Leader as "Business Leader" in marshaling the true impact and value of DevOps & agile to the business world. 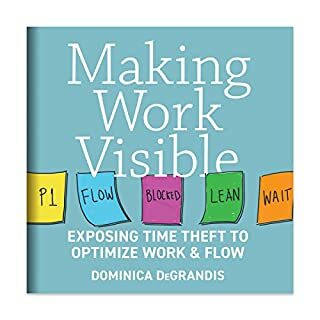 Excellent conceptually, but does not assert enough detail to be actionable at the scale described. 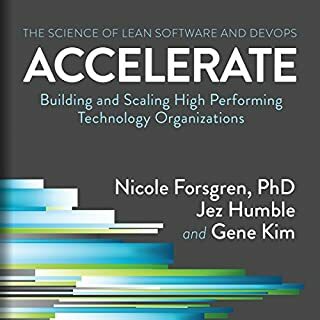 Excelente opción, da una explicación muy profunda del paradigma del significado de "Ágile and lean IT" vs los modelos de administración de IT mas comunes. 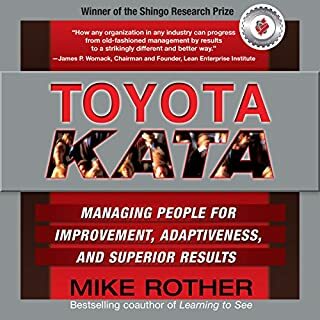 I think that this book should be read by an any manager, which thinks that he understand how to be agile. 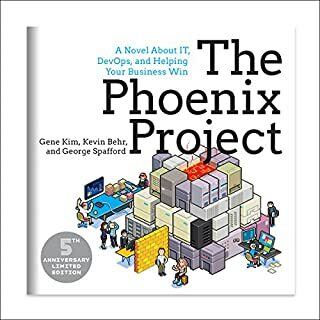 Excellent overview of the evolution of IT over the years. Great presentation style. It put in perspective my experience as a software engineer in the complex relationship with the buisness. 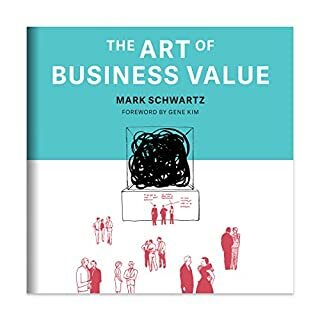 The principals Mark Schwartz writes about are incredibly insightful. 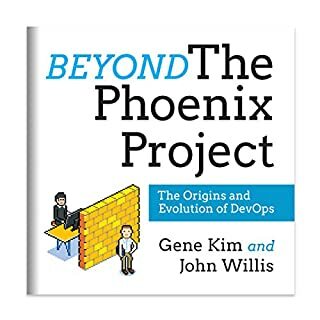 The aspects of Agile and DevOps addressed in this book aren't covered any where else I've seen and are critical to understanding why these disciplines came to be. It is worth trying again, because content was interesting as my app seemingly was not right. 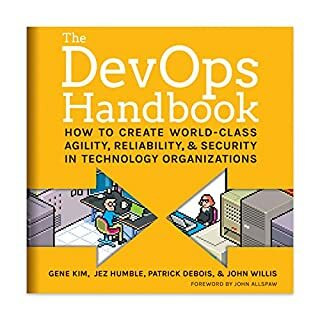 From the relationship of IT and the business/in the business to agile, DevOps, shadow IT, build Vs buy. 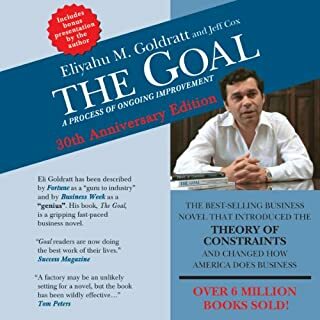 Probably the most relevant and inspiring book I've heard this year. 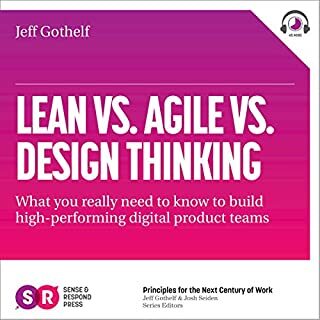 This is a really good interpretation of what Agile and Lean mean for business and in particular CIO's. 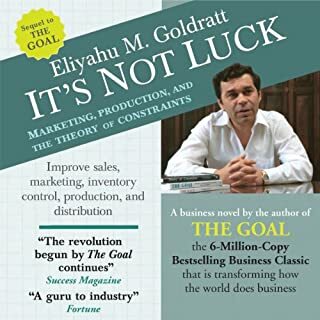 You might find it contraversial or I hope thought provoking, a lot of our current systems are about trying to control and constrain IT as if it were a 3rd party and miss the benefits of fully embracing it and using it to the benefit of the customer and business. This was a disappointing experience. 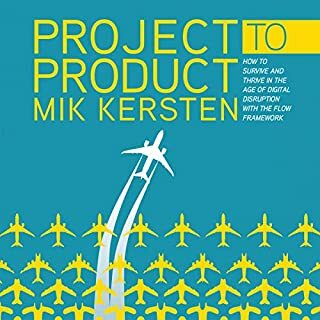 The author is clearly a critic of the old paradigm which is fine but I learned much more about what was wrong about the old model and much less on the detail of how the new model works and why. I also found the language and tone of the book a tad pretentious which put me off the content. The book also felt padded to me and I found myself skipping forward at times as he said the same thing over but cast in different ways. 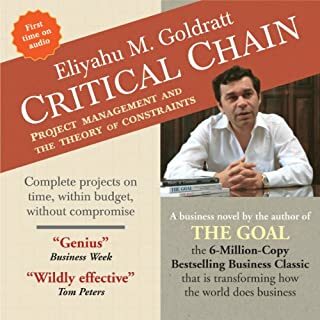 To have a CIO's viewpoint with an agile mindset has been very interesting and I've taken away many ideas from this book.